Hello. 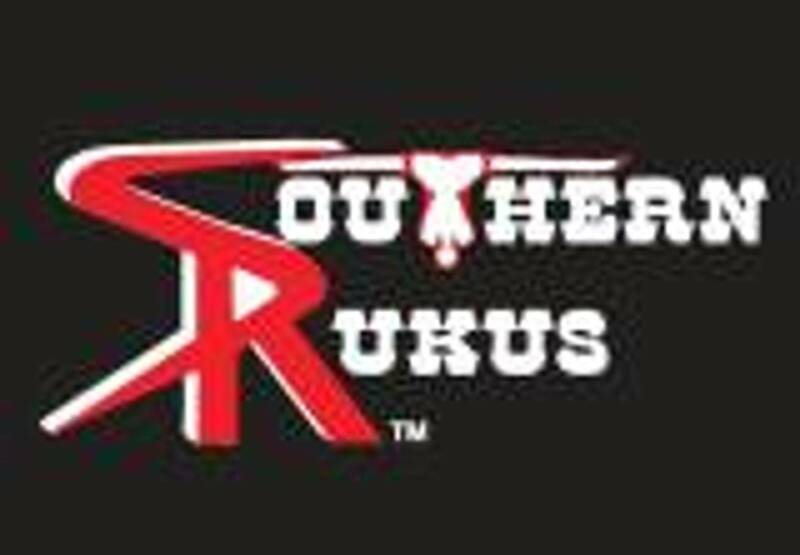 I am the Southern Rukus drummer. I enjoy playing and meeting new people. I hope to see you all at our gigs!